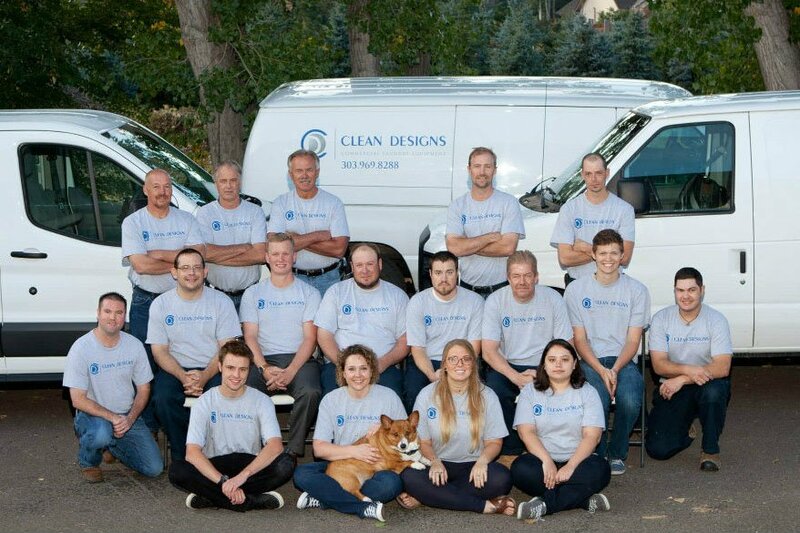 Clean Designs is the leading distributor of commercial laundry equipment for the rocky mountain region. For over 30 years, we have provided exceptional, equipment sales, service and parts. We are proud to be an authorized distributor of UniMac, Maytag, and American Dryer and many other brands of on-premise and coin-operated laundry equipment. We know how seriously you take your business. That’s why we’re just as passionate about ours. Clean Designs is the leading local distributor of commercial laundry equipment. Our commercial laundry products are built for durable performance that exceeds the demands of any commercial laundry environment. We introduce innovations aimed specifically at reducing your costs. 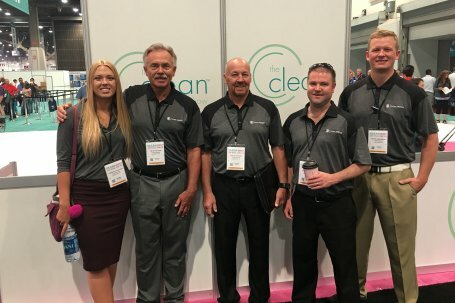 Our products, built to provide commercial laundry solutions to industries of all types and sizes, are backed by the largest, most knowledgeable and experienced support network. And we offer customized, in-house financial solutions to help make world-class commercial laundry performance affordable for any budget. That’s how we deliver the industry’s lowest cost of ownership. In the laundry business, reliability makes all the difference. We are committed to our customers. 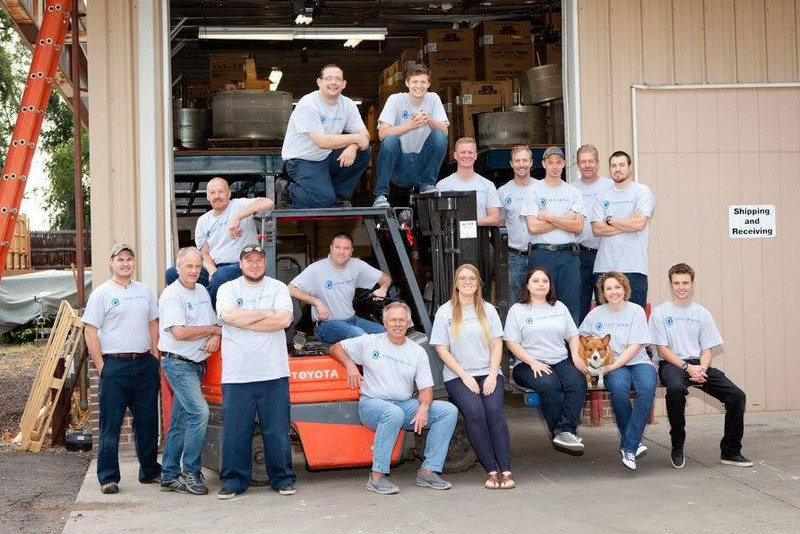 Commercial laundry isn’t part of our business — it is our business. And we do it better than anyone else.